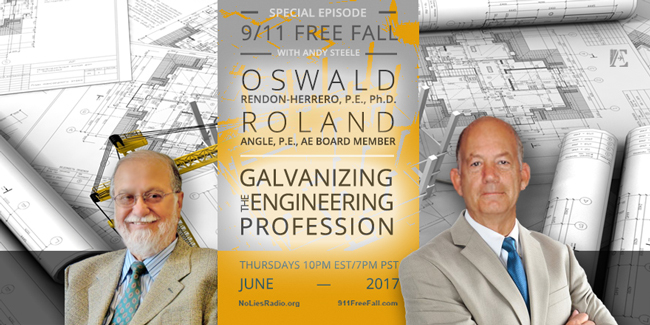 On this week’s special episode of 9/11 Free Fall, host Andy Steele is joined by AE911Truth board member Roland Angle and Ph.D. forensic engineer Oswald Rendon-Herrero to discuss one of AE911Truth’s highest priorities for the year: how we can galvanize the engineering profession to support a new World Trade Center investigation. Both guests share their insights on why the engineering community has failed to renounce the official narrative thus far and why they believe we can still turn the tide. We invite you to listen to this intriguing episode, which sheds light on AE911Truth’s agenda for the coming year. Dr. Rendon-Herrero, who signed AE911Truth’s petition in 2012, is an emeritus professor who taught civil engineering at Mississippi State University for 28 years and practiced forensic engineering for 45 years. In addition, he served as a member of the ASCE’s Technical Council on Forensic Engineering from 1983 until the present. 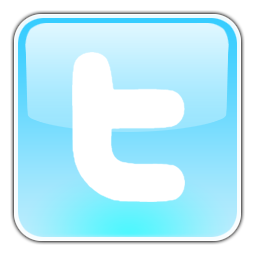 During this time, he was a member of and eventually chaired the Technical Council’s Education Committee. He then served as a reviewer and eventually an associate editor of the ASCE’s Journal of Performance of Constructed Facilities, until stepping down last year. Dr. Rendon-Herrero will be bringing his immense editorial and forensic engineering experience to bear as a reviewer of the University of Alaska Fairbanks WTC 7 study to be published this coming August. Roland Angle is a civil engineer of 50 years and a board member of AE911Truth. 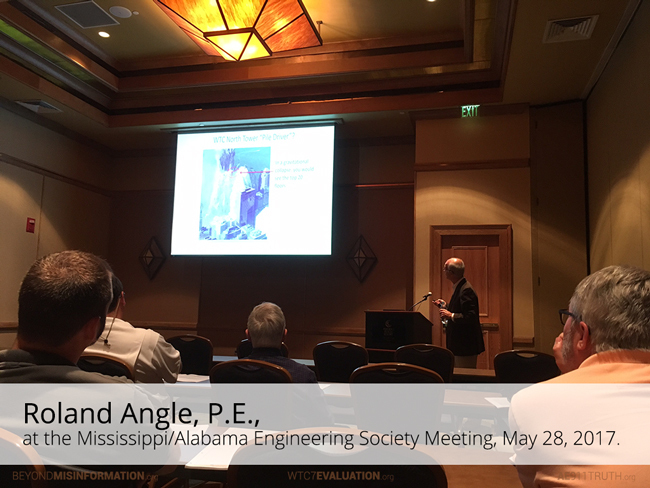 At the invitation of Dr. Rendon-Herrero, Roland recently gave his first-ever presentation on the topic of 9/11, titled “Progressive Collapse and the World Trade Center: A Closer Look,” at the Mississippi/Alabama Engineering Society Meeting. He looks forward to giving many more presentations and organizing other engineers to do the same in their regions. 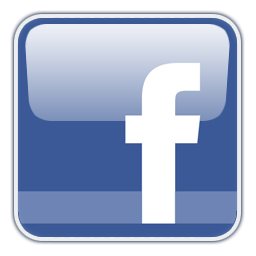 Membership Drive: Four Days, 300 Members to Go! We’ve brought onboard 200 new members over the past week of our 2017 Membership Drive and are now only 300 members shy of the support we need to be at full strength for the rest of the year. Thank you so much, new members! Please enable us to fight the battles that lie ahead by becoming a sustaining member of AE911Truth by this Sunday. Now is the critical time to join, because the annual value of your new membership will be matched by a very generous donor!